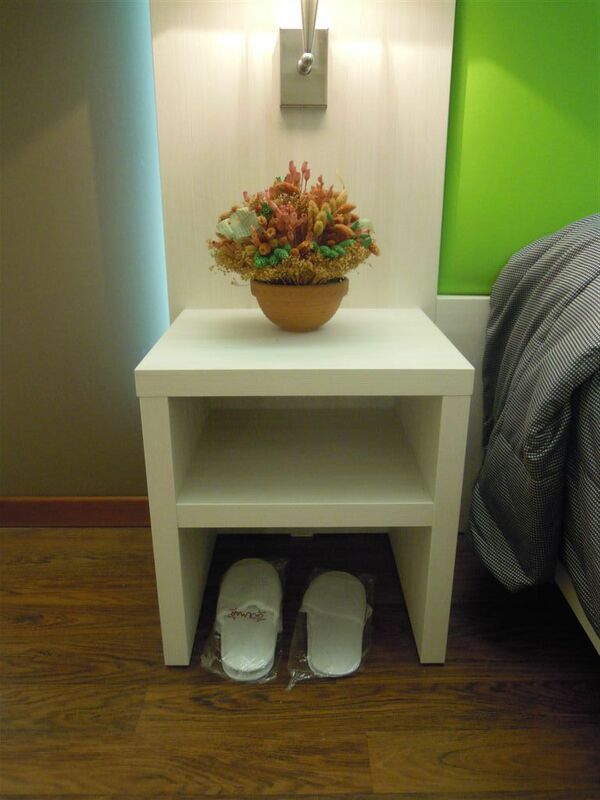 Night tables with one shelf and base for Hotel rooms. 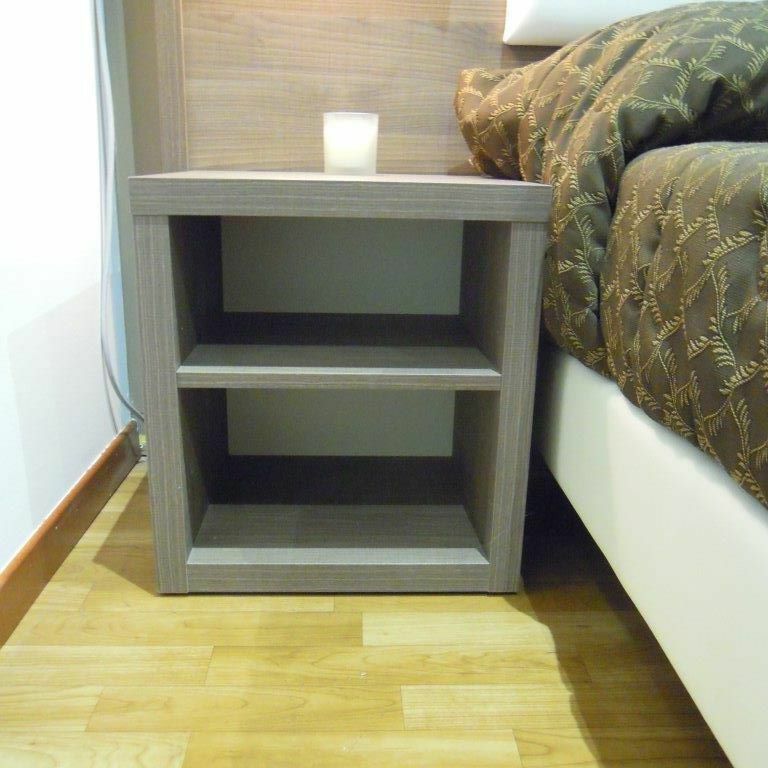 The bedside tables with one shelf and base can be made in many colours can be combined with its headboard. The thickness of the structure is 38mm. It can have a base or not.